With over 60 years of experience, we produce cable management solutions at the highest level. Whether injection moulding, extrusion, assembling, MuCell or hybrid parts: we are always the right address for you. Our core competence is providing smart, innovative solutions for your cable management. We offer extensive system components that can be put to many different uses in nearly every cable management application. Of course, this also includes solutions for optimum cable routing in a complex assembly space: reliably across long distances or in high temperature areas. For this purpose, we use our broad product portfolio, which is manufactured by means of both injection moulding and extrusion. 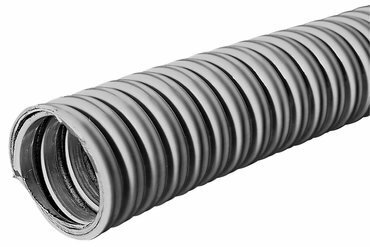 Our corrugated and smooth tubes give your cables perfect protection and routing. 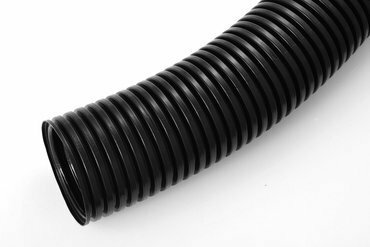 Schlemmer makes protective tubes made of both plastic and metal for various applications, regardless of whether high flexibility or stability is required. Thanks to the great diversity of designs, they are used not only in the automotive industry, but also in various industrial sectors. Schlemmer protective metal tubes are available as purely metal tubes or as metal tubes with plastic sheathing. As metal tubes are considerably heavier than plastic tubes and have a smaller bending radius, they are used primarily in the industrial sector. 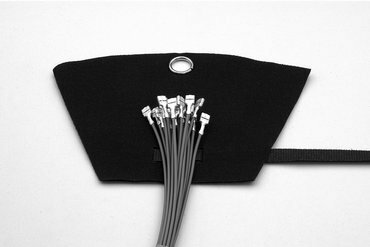 They show their talents particularly well by covering larger temperature ranges, and by providing reliable EMC protection and mechanical resistance. They are often used as protection for electrical cables or fibre optics, as suction, feed and refrigerant tubes. We offer various materials, depending on the required temperature range, mechanical and chemical resistance. 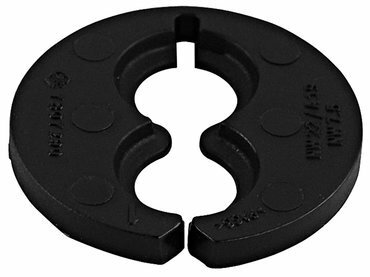 Especially in the plastics segment, you will find a wide variety of profiles, materials and nominal sizes you can adapt individually to your own requirements. 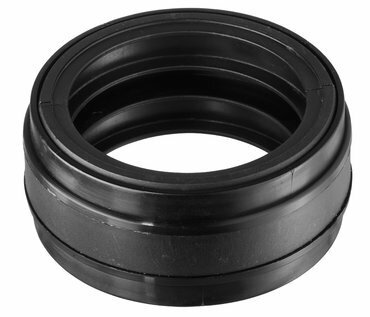 You can even procure our Polyflex Gigant in nominal sizes of up to 95mm. Whether slit, closed or perforated, all our Polyflex tubes are highly resistant to mechanical loads whilst at the same time being flexible and suitable for temperature ranges between -40°C and +260°C. Do you need a tube that can also be used in the tightest of radii? The flat interior corrugation of our Ultra Flat Wave profile necessitates a large interior area of support and thus offers very good protection from vibration damage. 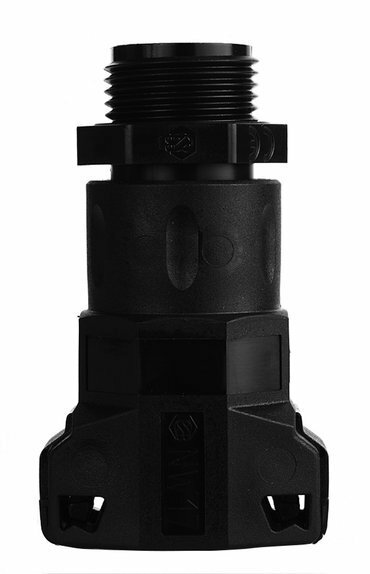 In addition, the UFW profile excels with its high pressure resistance. 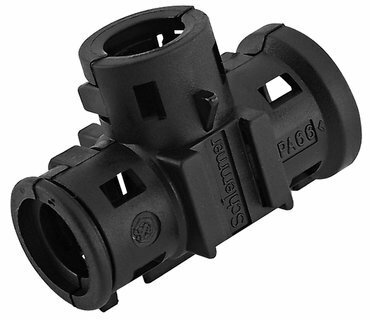 Each cable management system requires the right accessories: Schlemmer offers, inter alia, its own manifolds, protective caps and insert reducers. Our manifolds point in the right direction: They are used to connect one or more corrugated tubes, regardless of their nominal size. Our comprehensive standard portfolio includes external and internal manifolds with shapes ranging from A manifolds to T, Y and V manifolds, right through to M manifolds. Their caps vary according to the shape and are available with either a snap lock or a clip lock. 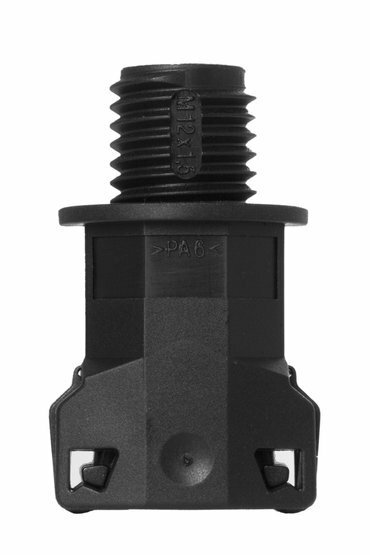 Our portfolio also includes adapters in various shapes depending on the plug manufacturer, poles or connections and contact types. 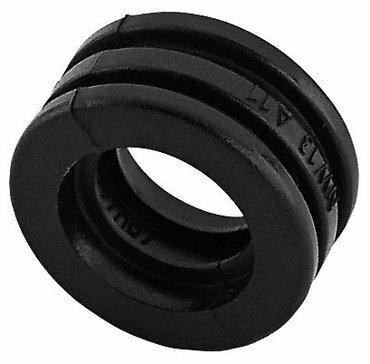 They generally serve to relieve strain on cables and plugs and reduce the level of vibration. 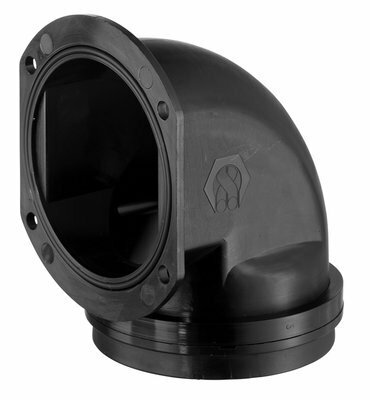 Our adapters protect against thermal and mechanical influences as well as against splash water, and are designed for quick and easy installation. 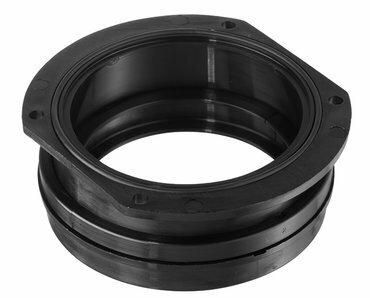 As a standard version, we offer adapters in polyamide 66; other materials are available on request. 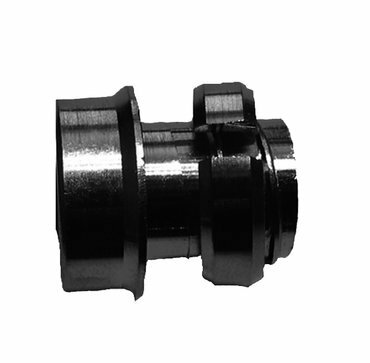 Our insert reducers are used to ensure perfect sorting and arrangement of your cables in the cable design. 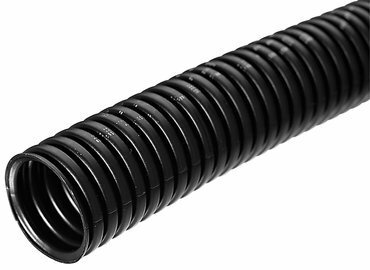 These versatile all-rounders also minimise tubing. 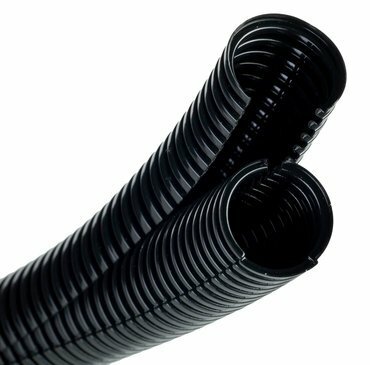 We offer matching fittings for each of our tubes – no matter whether they are made of plastic or metal. Industrial sectors in particular make use of our wide portfolio of plastic products. 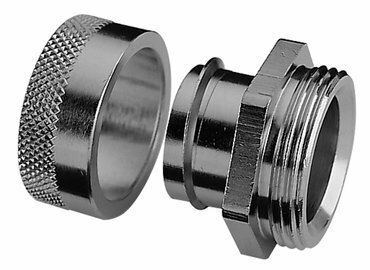 Here we offer, among other things, the tried and tested SEM-Fast und NH series of tube fittings. 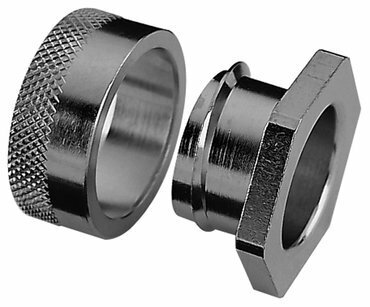 These tube fittings are available both in straight designs and with 90° angles. The SEM-Fast also boasts a two-part variation: the so-called SEM-Fast Combi also gently relieves strain on the tube. Particularly practical is the fact that no tools are required to assemble any of our plastic tube fittings. SEM stands for Schlemmer "Einhand-Montage", the german word for single-handed assembly. 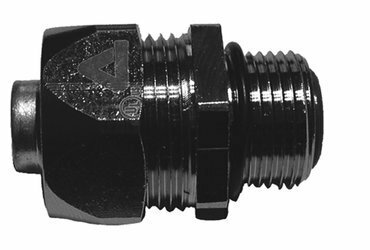 In the automotive sector, by contrast, our various ADR-GGVS fittings are used, all of which comply with the Hazardous Materials Regulations. 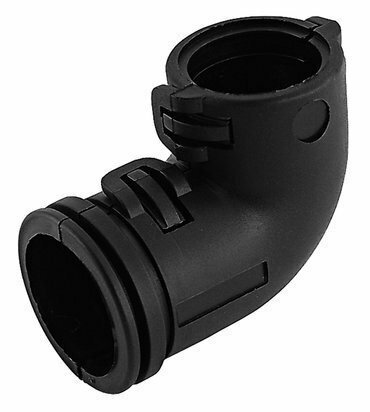 The designs range from T fittings with one or more branches and matching reductions, to connection fittings with matching reductions and extensions, up to special connection fittings for tank vehicle plug-in connectors. 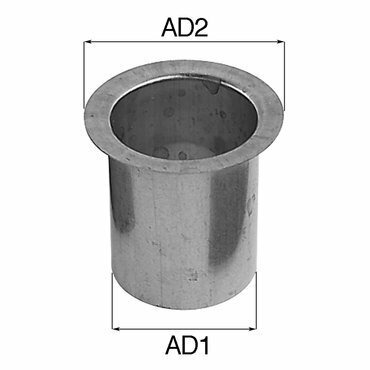 Of course, we also offer matching fittings for every tube in the metal segment. As in the plastics segment, we rely on easy assembly here, as well. 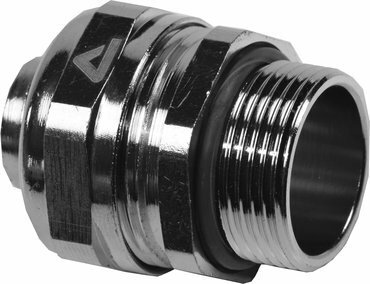 Depending on the design of the tube, there are threaded and unthreaded tube fittings, rigid and rotating and three-angle designs: straight, with a 45° angle and with a 90° angle. The matching connection threads are available in PG, metric and NPT. We also offer special solutions for special requirements. 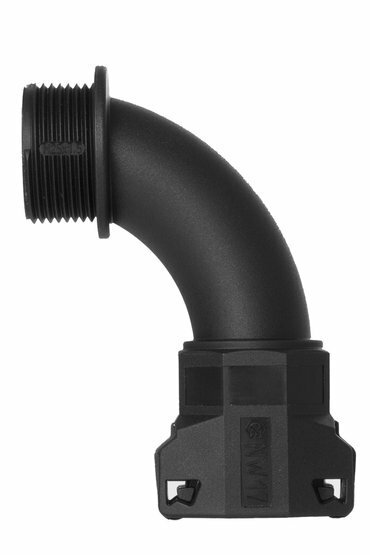 For example, Schlemmer supplies the food industry with the tube fitting "ANACONDA Food-Fitting" with especially good sealing properties, corrosion protection and a very smooth outer finish. Every good cable management needs the right accessories. In this context, we mention our Schlemmer connectors, corrugated tube holders, stabilising sheaths, end caps and stop ends, as well as clips and cable ties. 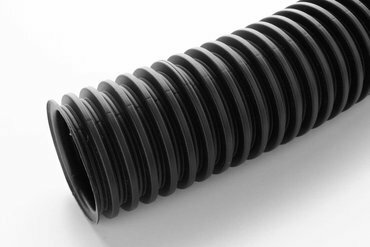 Our stop ends are for faultless sealing of the corrugated tubes – of course, they come in sizes to match our corrugated tube portfolio. Specific cable outlets can easily be cut out as needed. 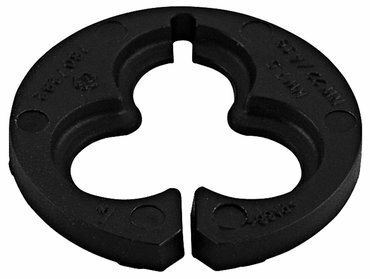 By the same token, we have matching stop ends to take the tension off for inserting cables and corrugated tubes. 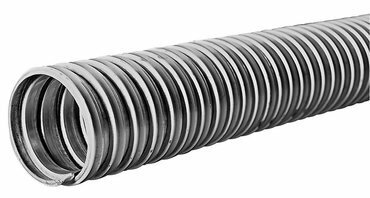 Schlemmer has clips on offer for securing corrugated and smooth tubes. 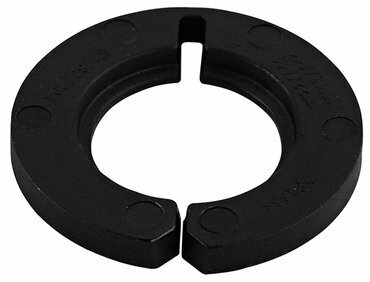 Whether sealed or with an opening, as spacers or for fastening, we always offer reliable stability for your individual requirement. 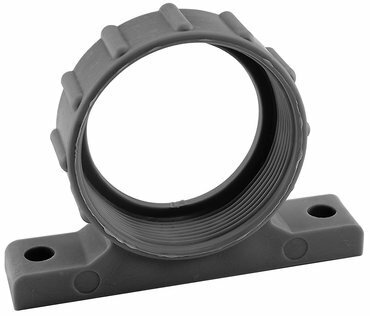 To top it off, we also offer special corrugated tube holders for exceptional fixings – for instance, on housings. They consist of a holder, a cover and can be interconnected. Some of our clips are reinforced with metal. 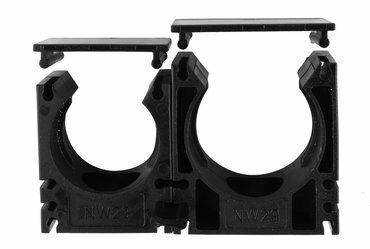 Great importance is attached to the perfect processing and reliability of the clips, where the focus is always on defined cable routing. 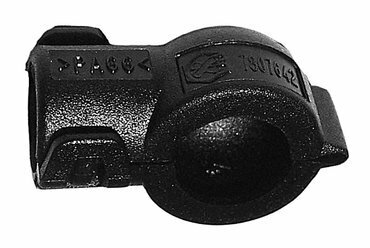 If you should not find any clips with the right shape in our standard portfolio, we will be glad to produce the accessory for you individually. To complement the clips, the Schlemmer product range also features cable ties in all sorts of varieties, shapes and colours.